Real Security. Not a peel-n-stick plate. Our iPad Air lock and Tablet Computer Lock don't require permanent adhesive. 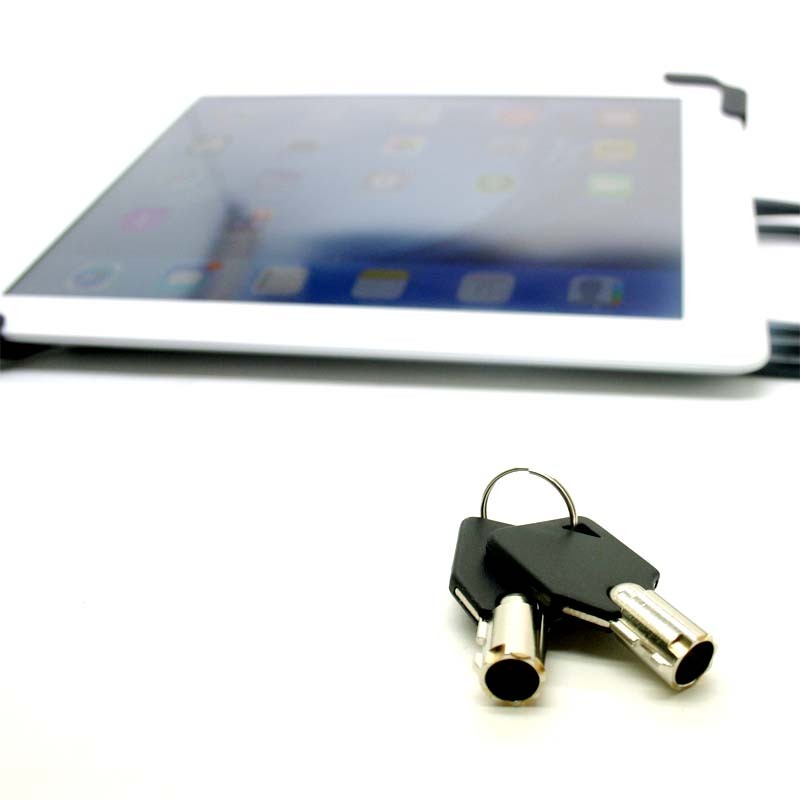 Protect your iPad in labs, trade shows or on the factory floor. Why do top universities, hospitals & businesses prefer our locks? - It's simply a better quality lock.